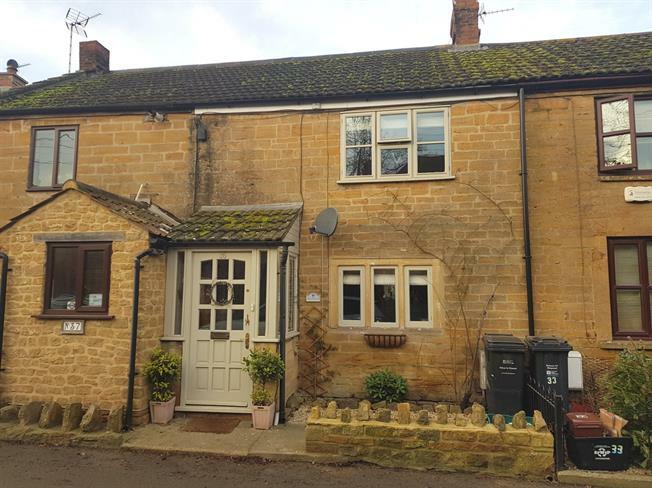 2 Bedroom Terraced Cottage For Sale in Martock for Asking Price £200,000. A delightful 2 bedroom property which has been sympathetically been restored by the existing owner. There is a vast of character with window seats, fireplace with wood burner and exposed hamstone walls. Accommodation comprises entrance porch, living room, kitchen/dining room, 2 bedrooms and family bathroom. 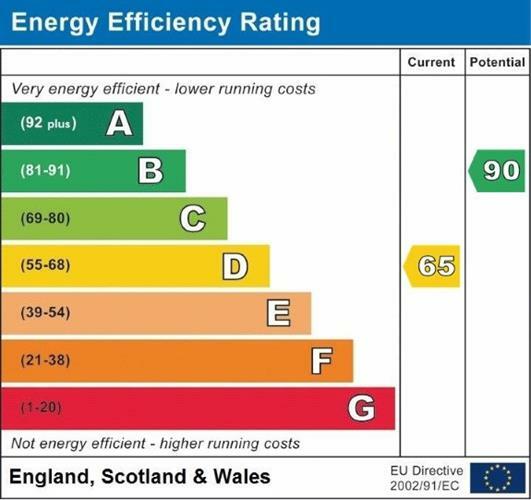 Internal viewing is a must to appreciate the standard of this property. Rear aspect double glazed window shaker style kitchen units with wooden work surfaces, Belfast sink with mixer taps, space for range cooker, extractor hood and light over, tiled splash backs, integrated fridge and freezer, display cabinet, breakfast bar, storage cupboards, radiator. Front aspect double glazed window, tiled window sill, radiator, 2 built in double wardrobes. Maximum measurements. Rear aspect double glazed window with tiled window sill, radiator, airing cupboard with factory lagged hot water tank and slatted shelving. Rear aspect window, ball and claw bath with mixer taps, waterfall shower over, low level toilet, vanity wash hand basin, heated towel rail, tiled flooring, inset spot lights, tiled splash backs, beam to ceiling. There are steps to a paved patio area. The garden is of good length and is laid to lawn.